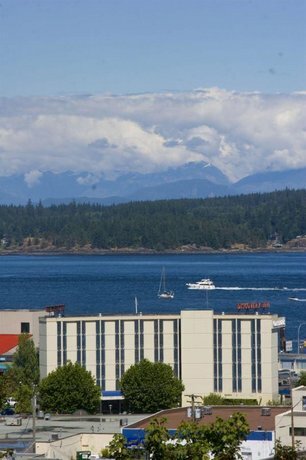 About the hotel: This downtown hotel overlooks the Strait of Georgia and features ocean views and on-site dining. 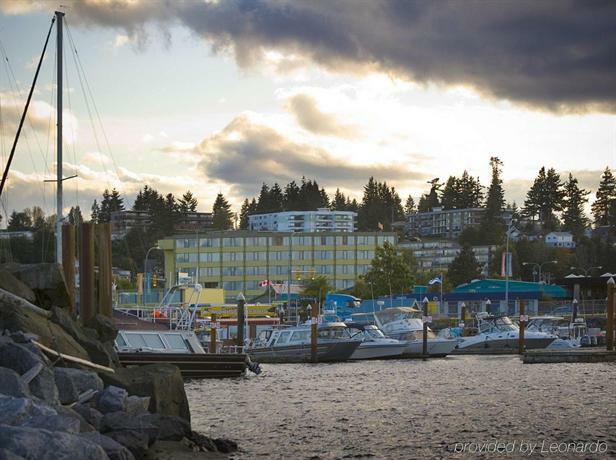 Its location makes it a popular base for those going on nearby adventure tours and salmon fishing charters. 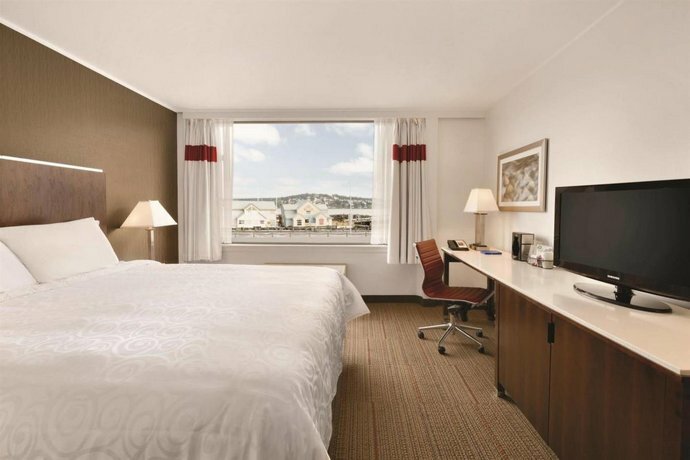 This hotel has 88 smoke-free rooms. The Marine Wing offers 2 floors with no elevator and has air conditioned rooms. The Tower has 6 floors with elevator access but no air conditioning. 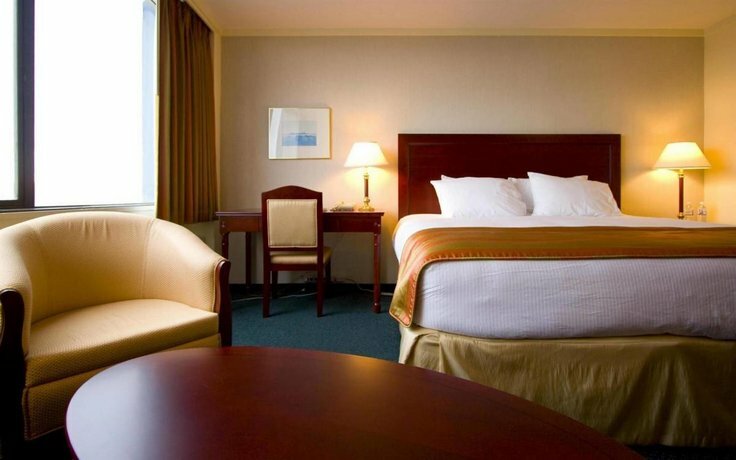 All rooms include free Wi-Fi, free local calls, a flat-screen TV with cable, a coffeemaker, a mini-fridge, an iron and ironing board and a hair dryer. 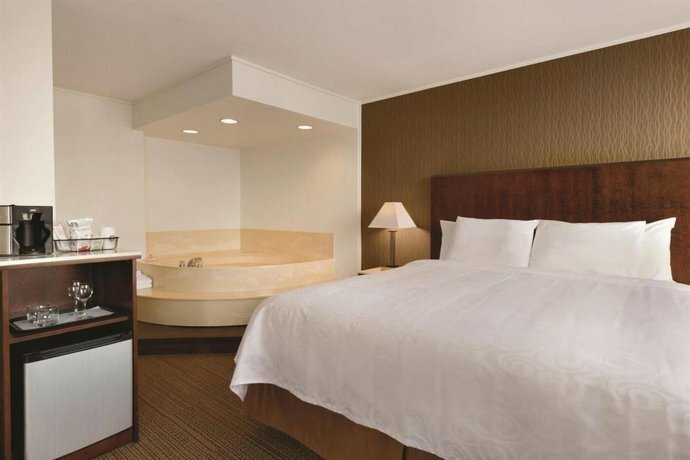 Some rooms include air conditioning, an ocean view, a sofabed, a second TV, a sitting area, a work desk, free bottled water, make-up mirror, bathrobes and a 2-person hot tub. 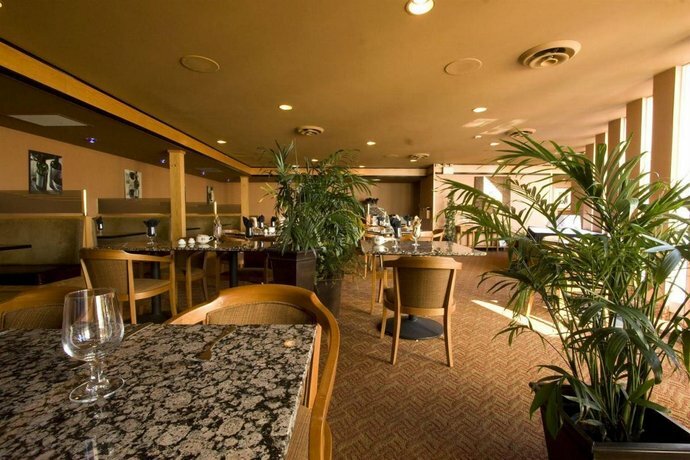 A free hot buffet breakfast is offered weekdays from 6:30 am to 9 am and weekends from 7 am to 9 am. D.I. 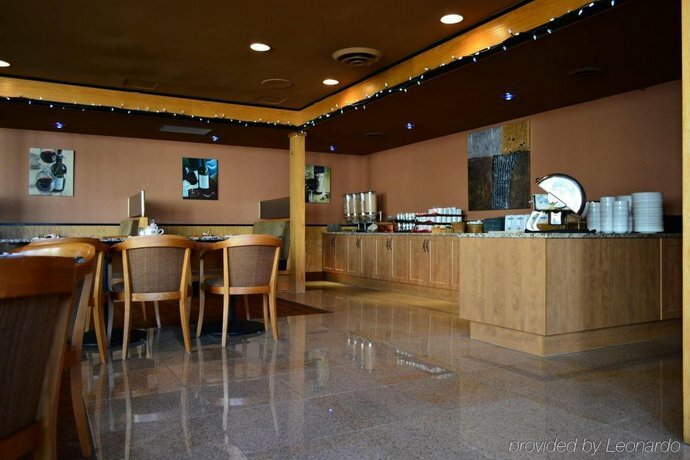 Restaurant serves breakfast, lunch, and dinner on weekdays, and breakfast and lunch on weekends. D.I. 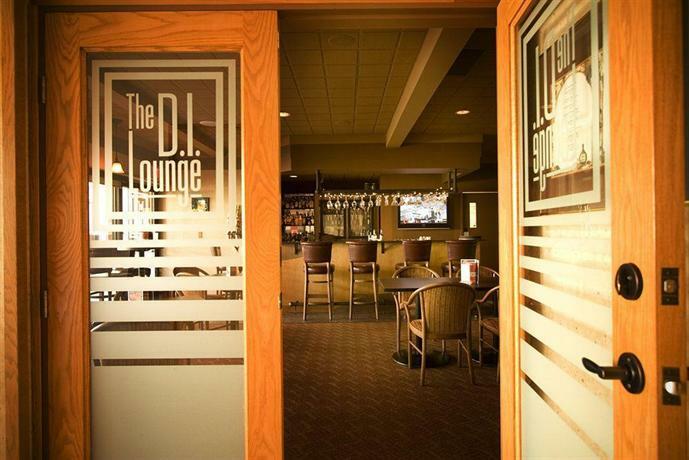 Lounge is open in the evening for drinks and appetizers. There is no room service, but take-out is offered. 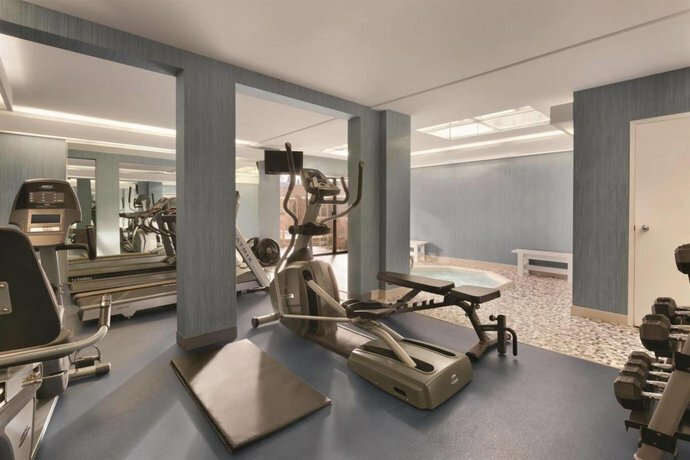 Hotel amenities include a fitness centre, a hot tub, a guest-use computer in lobby, dry cleaning, free newspapers and meeting rooms. What's nearby? Tidemark Theatre is a 3-minute walk. Many shops and restaurants are within a 5-minute walk of the hotel. Discovery Fishing Pier and a number of adventure tour and fishing charter companies can be reached within a 10-minute walk. Mount Washington Alpine Resort is a 45-minute drive. Elk Falls Provincial Park is a 10-minute drive. 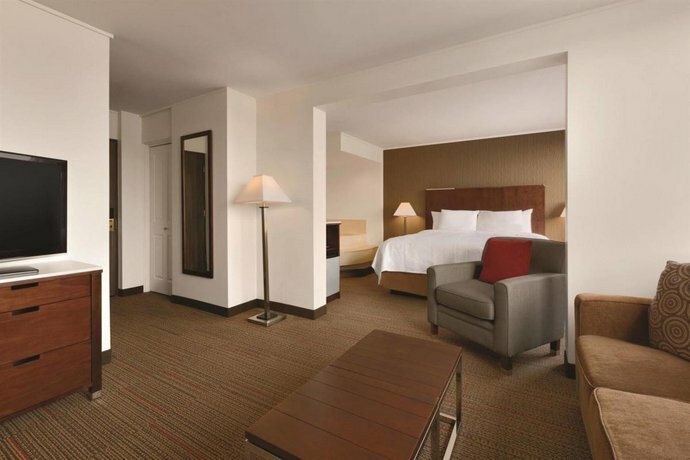 Although the hotel is older, many of the rooms are updated. 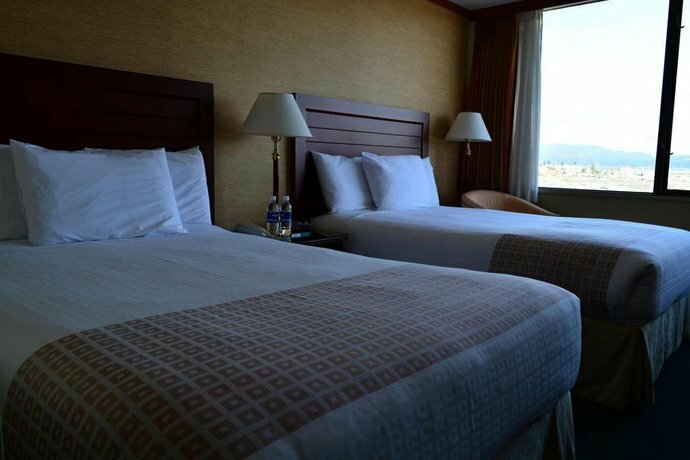 Reviewers described these rooms as clean, quiet and well equipped with comfortable beds. The ocean views featuring cruise ships, neighbouring islands and mountain ranges were also a highlight for many. 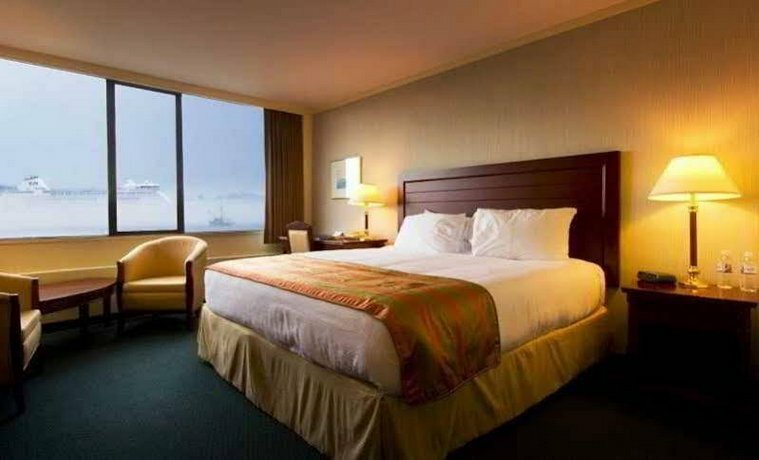 Guests liked the central, waterfront location which was walking distance to shopping, many restaurant choices, the boardwalk and the fishing pier. Some guests enjoyed nearby adventure tours. Staff were helpful, efficient, cheerful and professional. 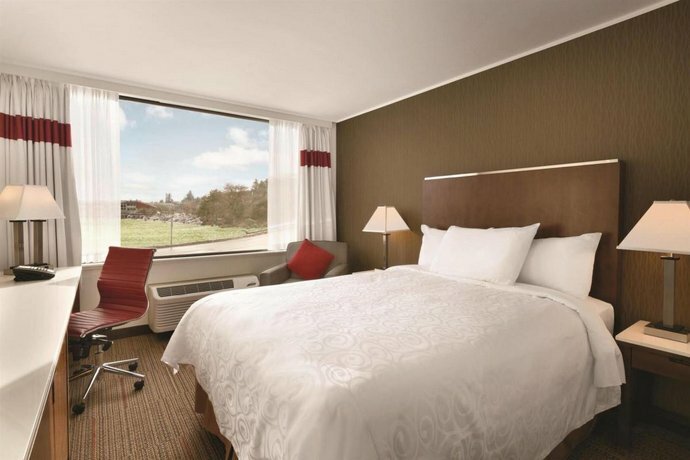 Several guests enjoyed the free breakfast buffet with hot items, and one guest wrote, "The continental breakfast was very good, lots to choose from and fresh." 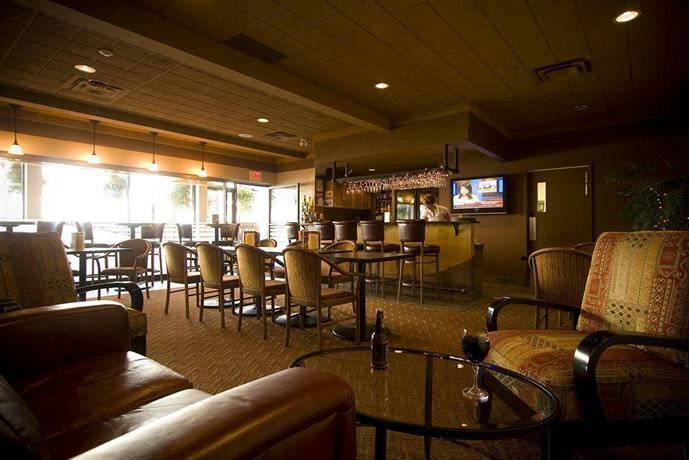 Recent guests also enjoyed the hotel's restaurant and called the food excellent and affordable. Occasionally guests offered some negative feedback, although overall the hotel seemed to be well liked. 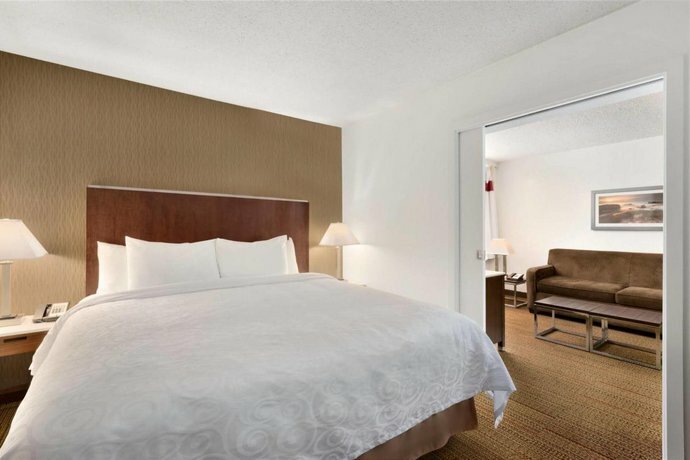 Recent room complaints: room needed updating, no air conditioning in some rooms, no screens on the window, room was small, a poor view of parking lot or roof of the lower building, not enough cable stations for the TV, bathroom a bit small, and bed a bit hard. Some guests said breakfast ended too early (at 9 am) on weekdays for leisure travellers and it got crowded at times with bus tour groups. 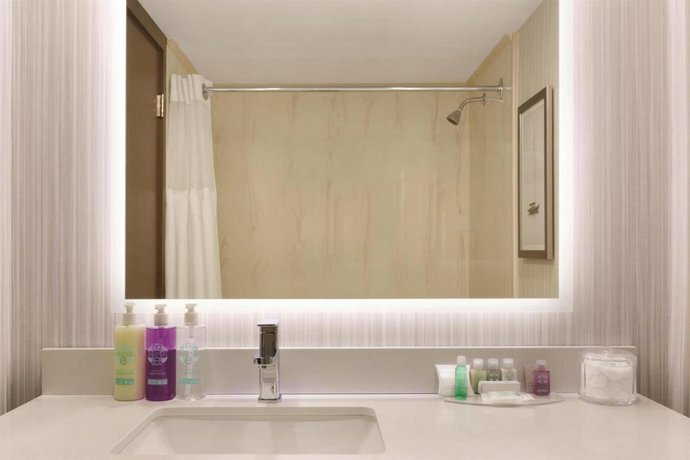 Noise was sometimes mentioned from: traffic, doors slamming, guests in neighbouring room and the elevator, although many seemed to enjoy a quiet stay. 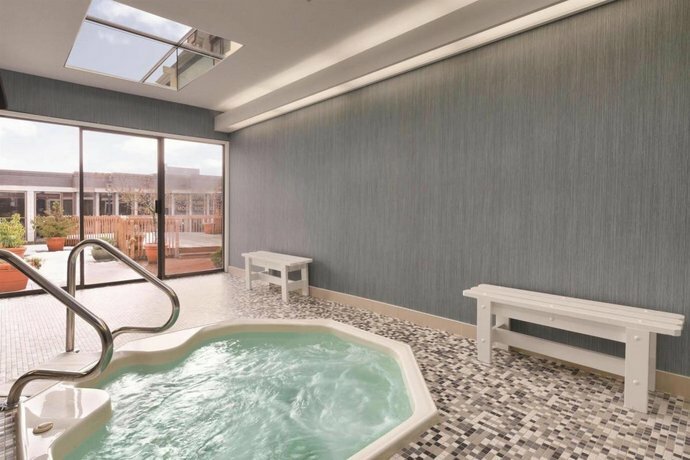 Other comments found: exterior of hotel looks old, hot tub next to equipment in the gym, and restaurant is uninviting and could use an update. 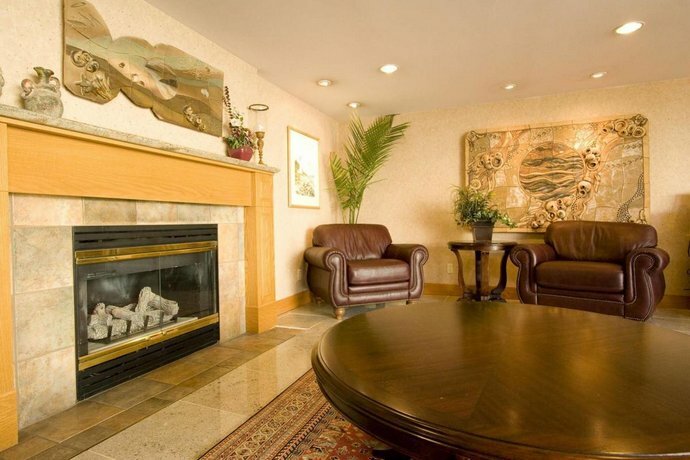 TripAdvisor.ca ranked this hotel #8 out of 17 hotels with an average guest rating of 4 out of 5, based on 120 reviews. 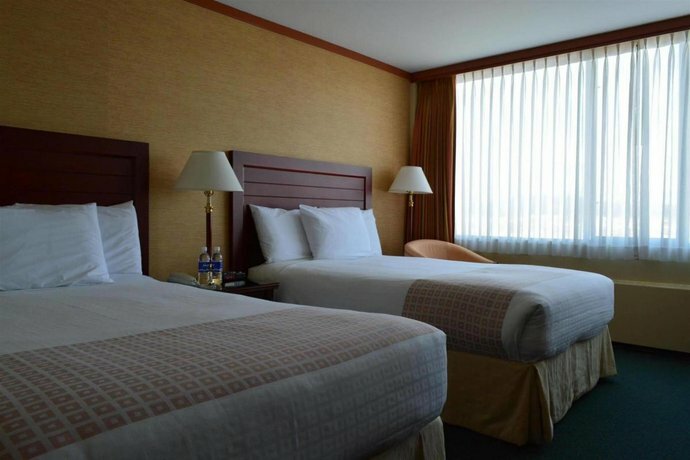 Booking.com ranked this hotel 8.4 out of 10, based on 214 guest reviews. 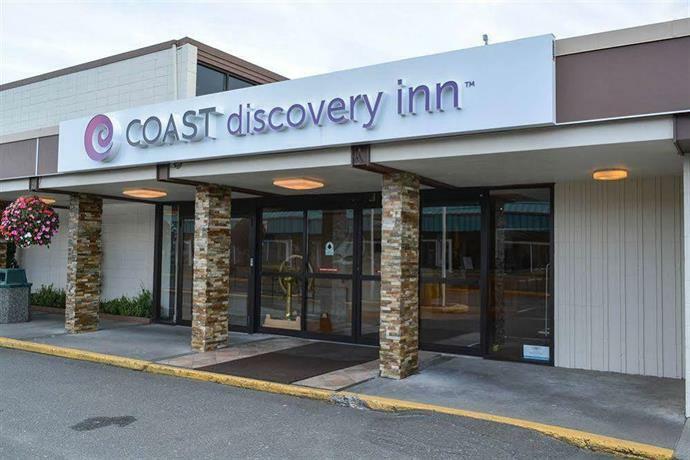 The average guest rating for Coast Discovery Inn is 7.9 out of 10 based on 723 reviews from past guests. 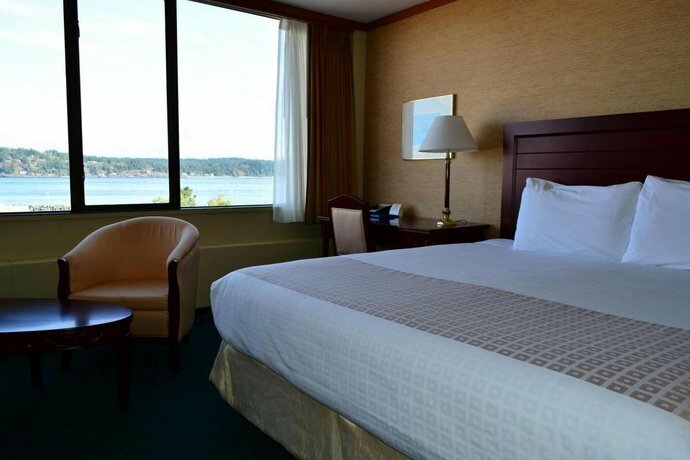 This average guest rating ranks Coast Discovery Inn at #3 out of 7 hotels in Campbell River.